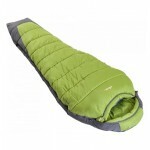 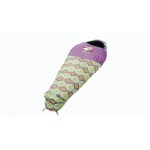 The Flowies Rose sleeping bag is not only great fun but is also a high quality 2-season bag. 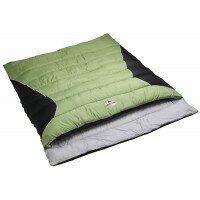 These bags feature a full 250T soft microfibre polyester outer shell and lining, with two-layer 850g Isofill filling for maximum warmth and comfort. 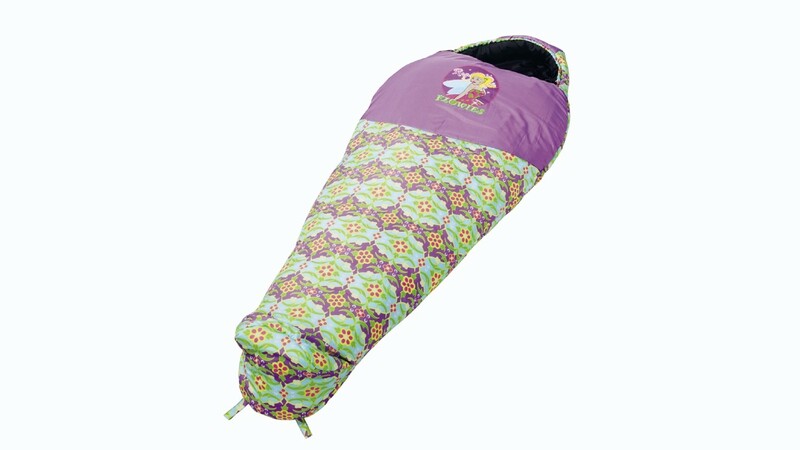 Other details include a ridged hood, full length zip baffles, anti-snag zip guard, inside mesh pocket, (ideal for secreting Beano) compression sack for storage. 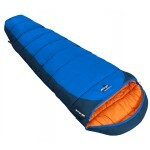 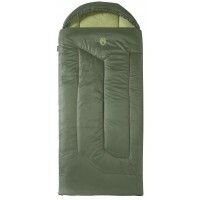 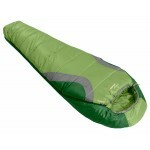 Outwell Flowies Rose Explorer Sleeping Bag .